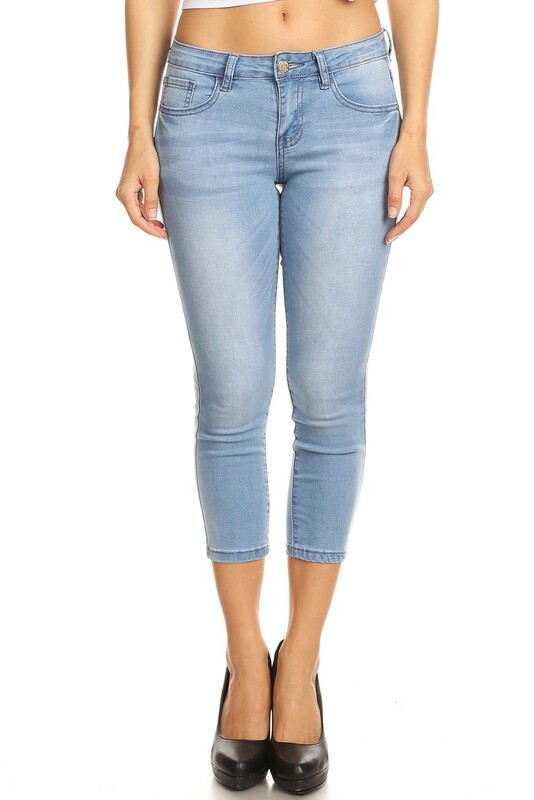 These Skinny Capri Jeans are the perfect piece for your wardrobe! 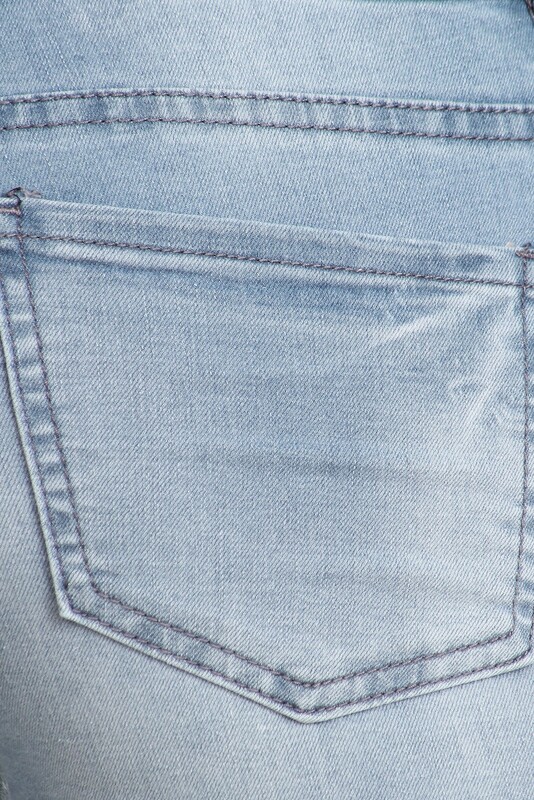 The fitted, skinny leg style creates a classic line. Modern and chic. Fabulous - wouldn't you agree?! Yes, they have some stretch!